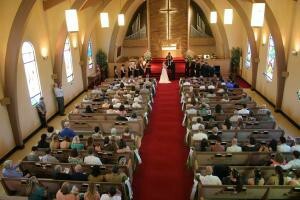 There are different prices for weddings and memorials than for recitals or worship. One time use is different in costs than long time regular rentals. For more information contact our facility coordinator, Russell Jones.